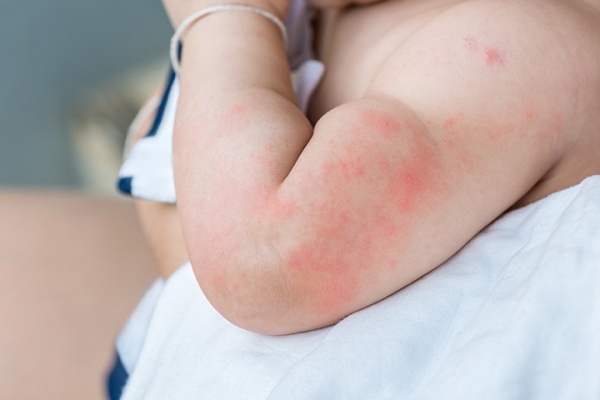 Seeing a rash pop up on your baby’s delicate skin can be distressing for you and your baby. 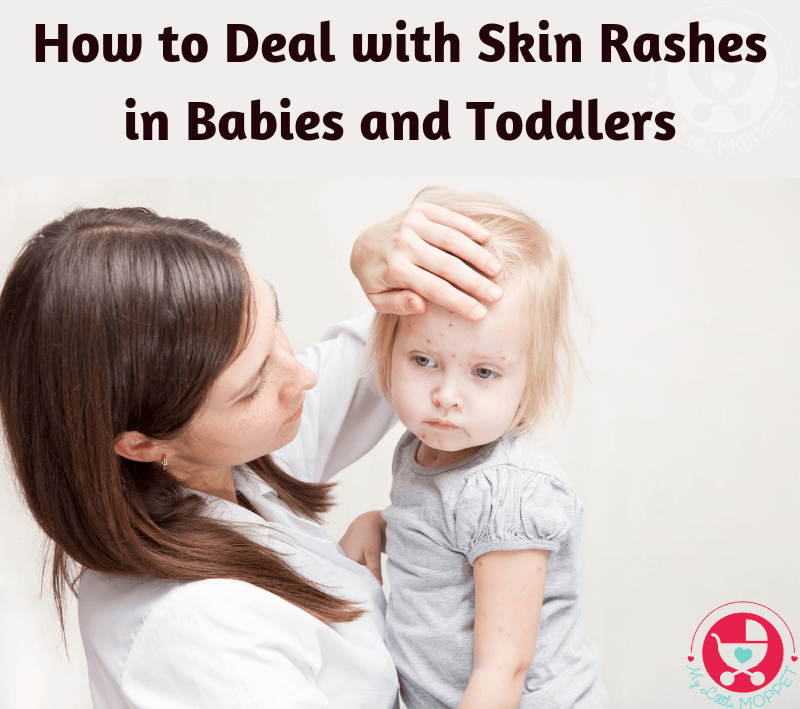 Here is a guide to deal with skin rashes in babies and toddlers. When your baby is born, he’s perfect. Those tiny little fingers and toes, that cute button nose, that soft skin – you love everything about him. That’s why it can be scary and heart breaking to see an unsightly rash pop up on that delicate skin. 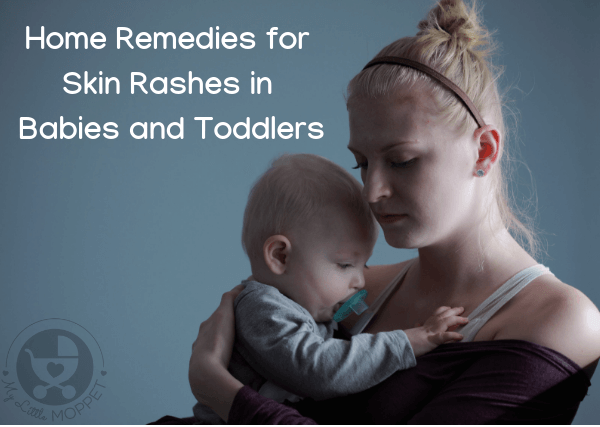 But the fact is that most skin rashes in babies and toddlers are harmless and self resolving, which means they go away on their own. When it comes to infants, they’ve been inside the womb for so long that the sudden introduction to a world filled with dust, dirt, pollutants and allergens can affect them visibly. While some rashes are insignificant, some can be dangerous, particularly those triggered by allergic reactions. 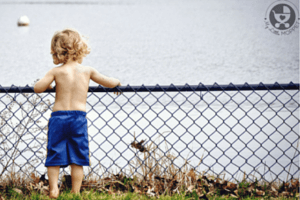 In order to understand what’s causing that rash, we need to know about common skin rashes in babies and toddlers. 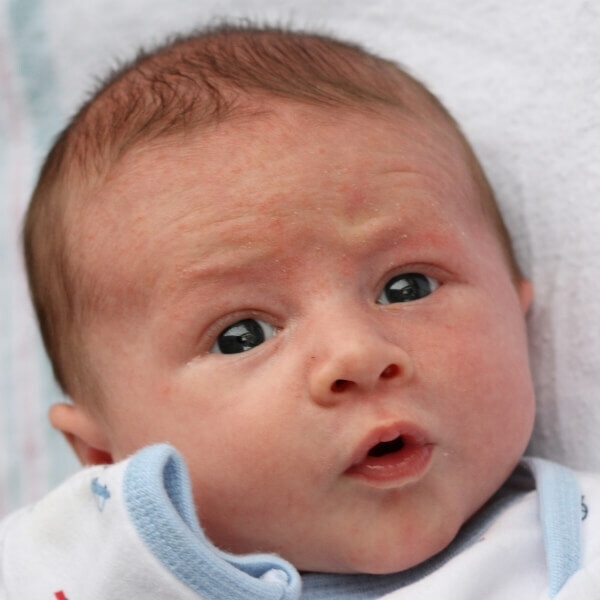 Yes, infants can also get acne, which appears as small, firm bumps with a slight redness. They’re usually seen on the face, but may also appear on the back and shoulders. 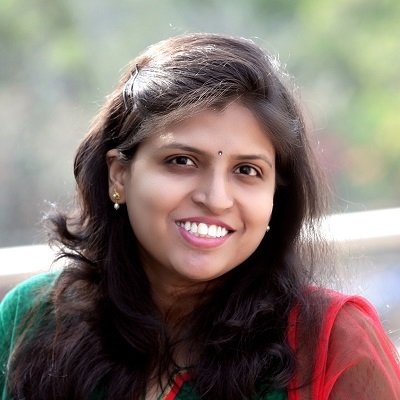 Infant acne is usually caused to due to mother’s hormones that stimulate baby’s oil glands towards the end of pregnancy. It usually disappears in a few weeks after birth. 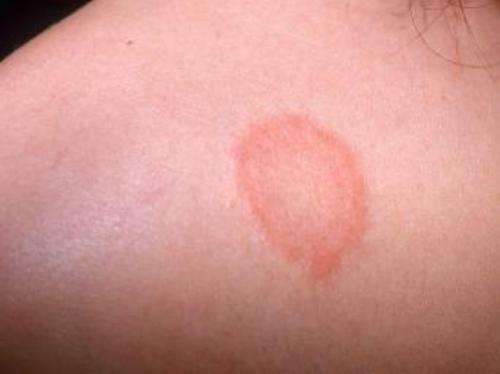 Dry skin rashes are more obvious, and the skin appears irritated and red. It may cause a slight itchiness, but usually there is minimal discomfort. 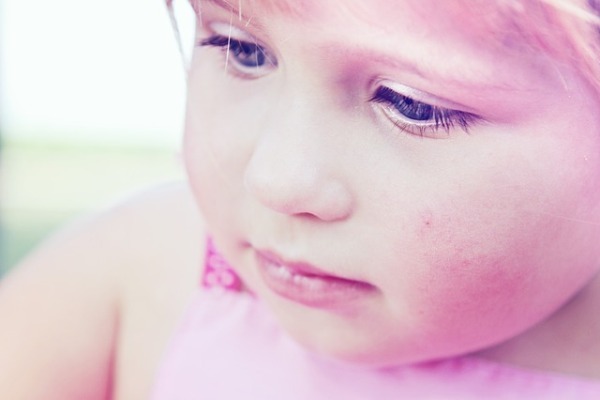 Some children have a genetic propensity for dry skin, which lasts through toddlerhood. 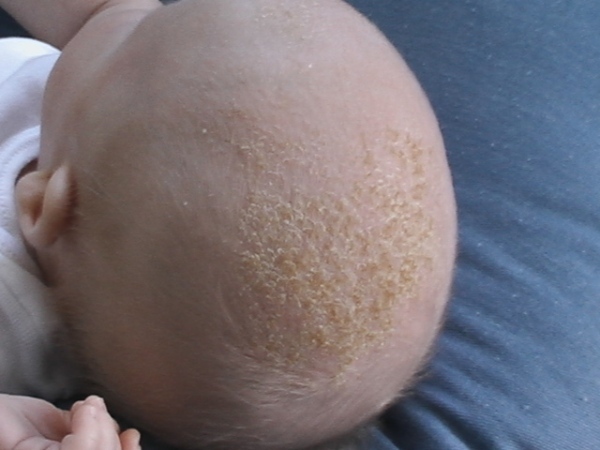 Cradle cap is also called seborrhea, which is a condition similar to dandruff. It appears on the scalp, and looks like crusty, yellowish scales.  Cradle cap is harmless and occurs in about 40% of children, and usually goes away before the first birthday. Eczema can get confused with dry skin, but it is different. 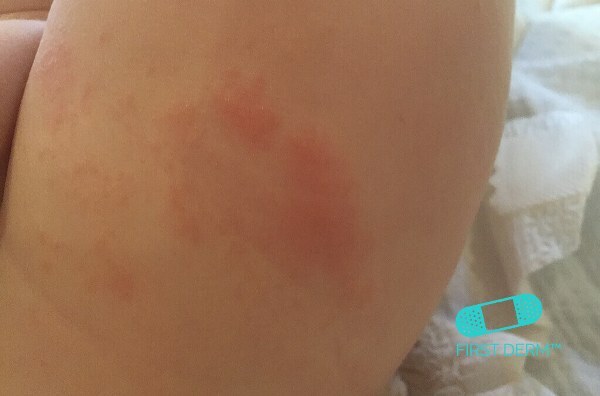 It appears as red, itchy patches that can also get swollen or scaly. It is often seen on the cheeks or bodies of babies, and in skin folds and diaper area of toddlers. Babies with sensitive skin or a family history of eczema are more likely to get it. 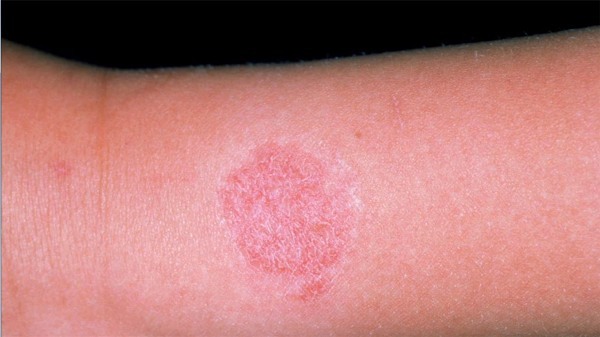 While signs of eczema usually appear by 3 months, they usually go away by 3 years. Eczema can cause a lot of itchiness and discomfort, and can get quite severe in some cases. Prickly heat is also called a heat rash and occurs during hot weather, especially in areas of high humidity. It appears as tiny red bumps and is caused when sweat gets trapped under the skin due to dead skin cells blocking pores or sweat ducts. Babies and toddlers are equally prone to prickly heat. It usually appears on the neck, chest, shoulders and back, and can cause a stinging, itching sensation. A diaper rash appears on the skin on baby’s buttocks or around the genital area. 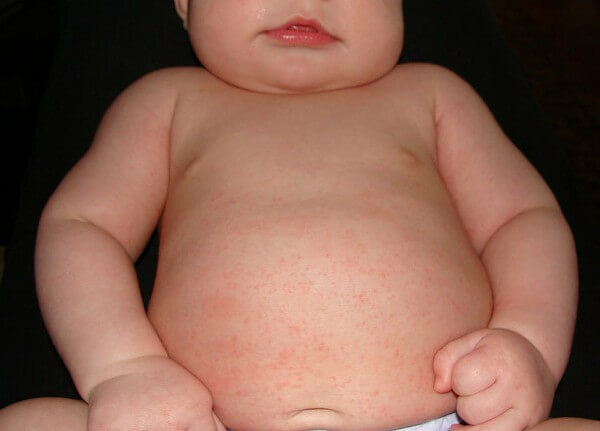 It often appears as a reddish rash, showing the skin’s irritation. Diaper rash can occur when the baby’s diet includes acidic food, when a diaper is left on for too long or an allergy to the diaper. 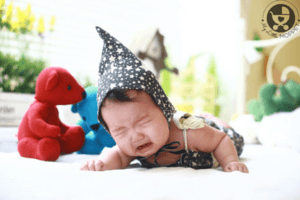 Depending upon the severity, diaper rashes can be painful and stinging for the baby. Babies and toddlers have thinner skin that absorbs the sun’s rays quickly, causing sunburn. 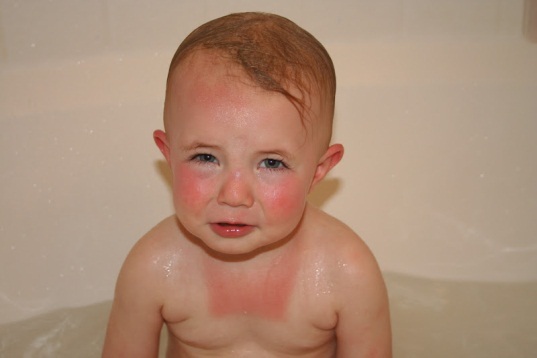 Sunburn appears as redness in the sun-exposed areas, and it may hurt the child when those areas are touched. Sunburn can occur in as short an exposure as 15 minutes. Contact dermatitis occurs due to the skin getting exposed to a specific irritant, like laundry detergent, band aids or accessories like watches and jewelry. It appears as a red, bumpy rash with a border that matches the spot that was exposed to the irritant, which can be anywhere on the body. Removing the offending material usually solves the problem. Fungal infections like ringworm or yeast can also cause rashes, that usually appear as scaly patches, although the exact appearance depends upon the infection. It is generally contagious and babies and toddlers can get it from infected people or their belongings like towels or sheets. 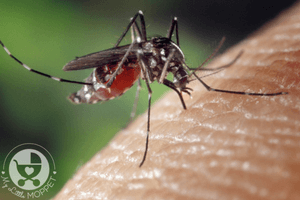 It can also spread by walking barefoot in an infected area or by excess sweating. Hives are also called urticaria or welts. They can look like reddish raised bumps, with a lighter center. 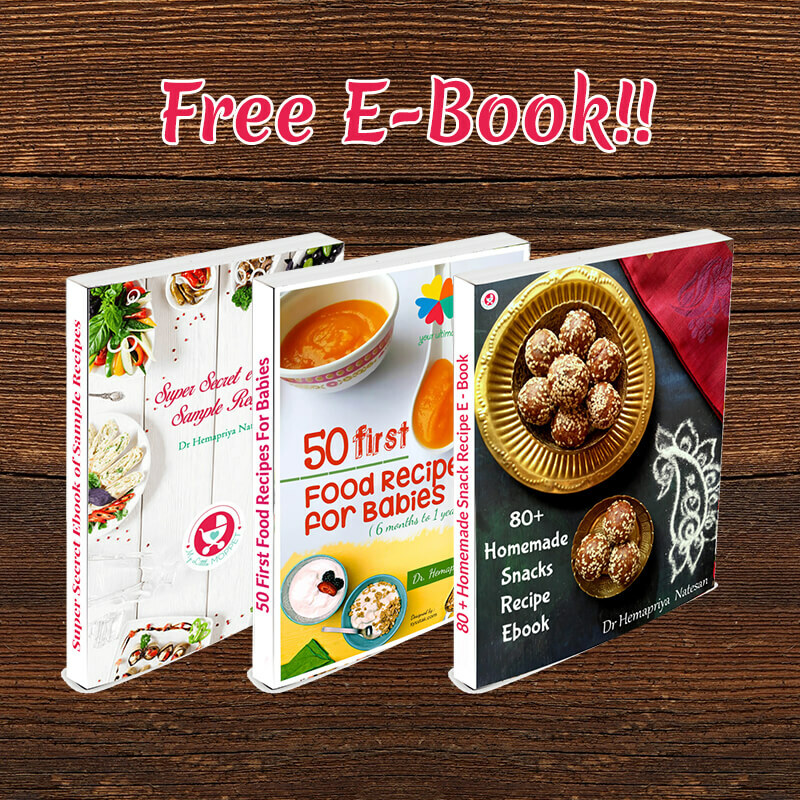 Hives are triggered by some kind of allergen, which could either be from a skincare product, a new food, pets, insect bites or pollen. Some medicines can also cause hives. They usually settle once the offending item is removed. 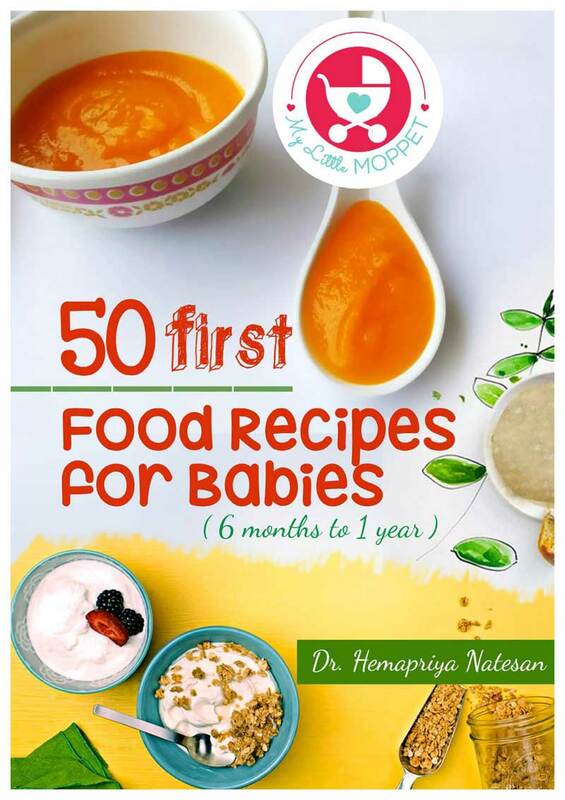 Dealing with skin rashes in babies and toddlers first requires an identification of the rash, and if it is due to a certain food, product or medicine, it should be immediately removed from the child’s environment. Most rashes can be treated at home, but some require medical attention, and some may require immediate emergency treatment. It is also better to go straight to the doctor if the baby is younger than 6 months or if the rash appears all of a sudden with no apparent reason. 1. One of the best tips to prevent rashes in the first place is to keep baby’s skin dry, but moisturized. If there is a family history of dry skin or eczema, be sure to moisturize twice daily. 2. Use a mild, baby friendly laundry detergent that contains safe ingredients and will not irritate delicate baby skin. Use the same detergent for baby’s sheets and towels as well. 3. 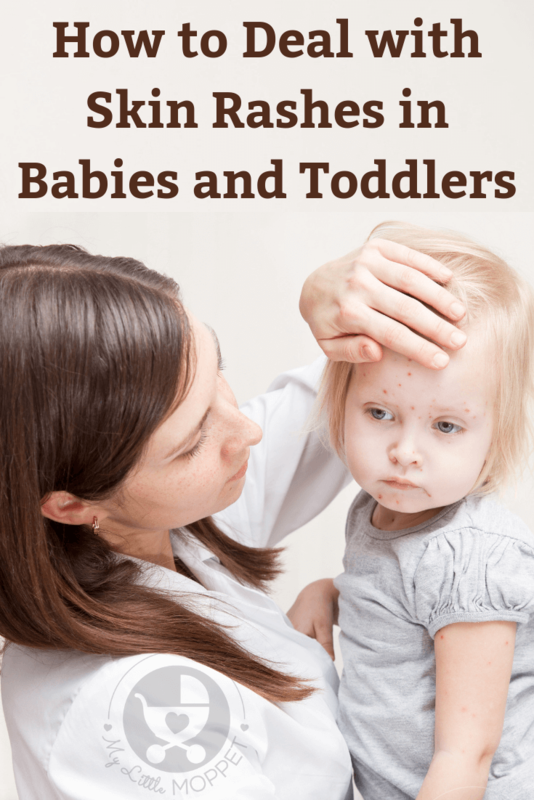 Older babies and toddlers may scratch their rashes which can get dirt in and cause infections. Keep nails trimmed so they’re clean and don’t cut the skin. 4. For babies and toddlers who can’t seem to help scratching, put on soft gloves so that the affected skin is not further irritated. 5. Give babies some clothing-free and diaper-free time, so the skin has a chance to air out and heal. If it’s cold, go for light clothing made of a soft fabric. 6. Keep your child away from direct sunlight when he has a rash as it can increase the stinging sensation. If the weather allows, keep your child in an air conditioned room for rashes like prickly heat. 7. When bathing, use a gentle cleanser that won’t irritate the rash or cause new ones. Be very gentle and refrain from rubbing or washing the area vigorously. 8. Apply a soothing cream or lotion on the area, preferably after bathing and drying well. Be sure to dry the skin folds, like the neck, diaper area and in between toes. 9. If the weather is warm, let your child spend some time playing in cool water in the tub. This will give itchy rashes some relief. 10. Make a cold compress with a soft, clean washcloth and some cool water and place on the area of the rash. Replace with another cloth at regular intervals. 11. 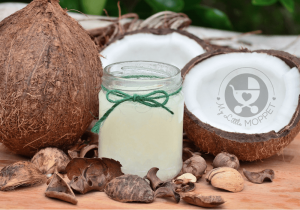 For cradle cap, apply a light weight oil to baby’s scalp. Wash her hair 15 minutes later with a mild shampoo and rub the rash gently with a soft baby hairbrush. 12. Don’t let kids run barefoot in public places. Ensure that toddlers always wear footwear when outdoors, so they don’t pick up infections. 13. Cut down on acidic foods like tomatoes and citrus from baby’s diet. If you breastfeed, you may also need to avoid them. 14. Don’t let your baby or toddler share towels, sheets, combs etc. with other family members. Have everything separate for the baby. 15. If the rash is triggered by pet hair or if it keeps recurring, you may have to keep your pets away for a while. 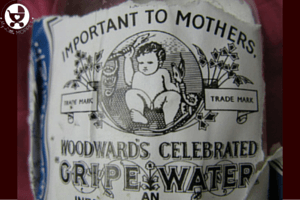 Is gripe water REALLY safe for my baby?